A new national academies report on the integration of the humanities and arts with STEM says that interleaving these disciplines is crucial. Pamela L. Jennings, a professor of Art and Design at North Carolina State University and a contributor to the report, joins with Duke faculty Paul Bendich and Priscilla Wald for a panel discussion of the future of humanities, STEM and learning at Duke. 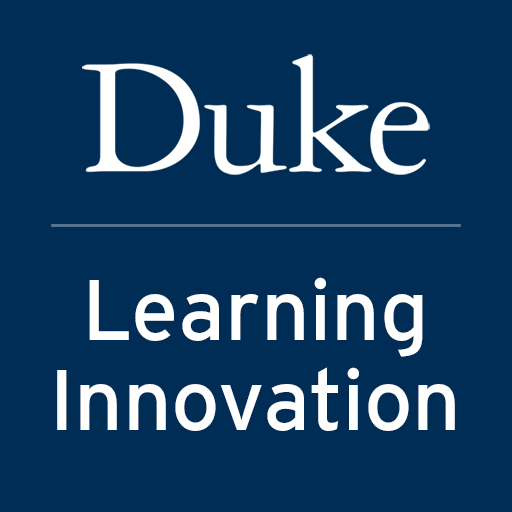 The panel will examine what integration of the sciences and the humanities looks like, how humanities and STEM collaborations can be integrated in the curriculum and the co-curriculum, as well as ideas for allowing students to participate in Duke’s interdisciplinary culture. Priscilla Wald, R. Florence Brinkley Professor of English, Duke University.